Our Sites Convert Leads Into New Business. Let’s start with the basics. What is Responsive Design? Responsive Website Designs are backed by a technology that allows a website to maintain the optimal viewing experience on any type of device. Whether you browse using a laptop, tablet or mobile phone the design dynamically alters its resolution to minimize scrolling, panning and resizing of any images.Tablets and mobile phones have surpassed laptop users making responsive website designs a must for any business looking forward. Let us go to work! Design and Development division has 10+ years of experience in website design and conversion optimization. 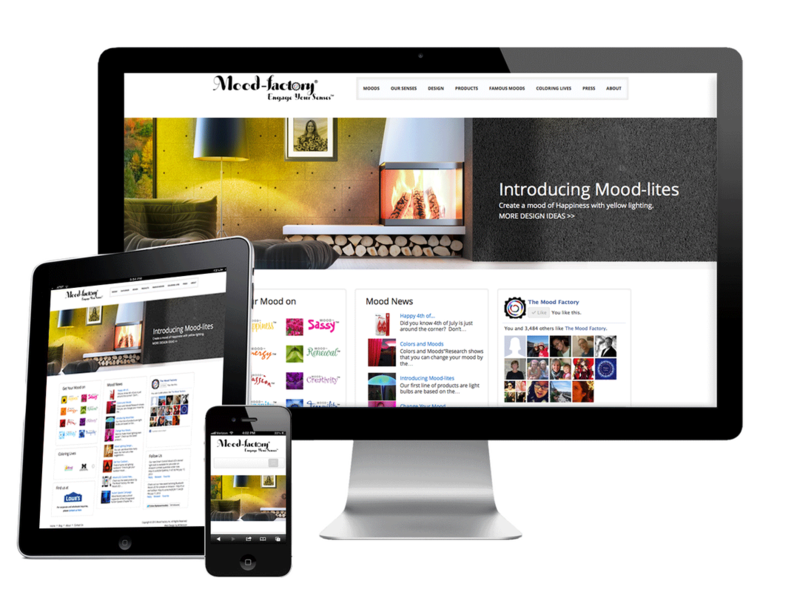 We know a powerful website design will not just look good but also convert. We code all our designs to be SEO friendly and attract the audiences that you want to your website. Many of our clients transition into our SEO or PPC strategies so a solid design goes hand in hand with post-design Internet Marketing.We also offer training and support on your new website. Packages deals As a one stop shop to get your online business booming, we also offer package deals to get everything off the ground at a discounted, bundled rate. We understand that a new business will often struggle to afford a lot of expenses in the early days – that’s why we will even let you bundle your web design costs into monthly payments to lighten the load and still get everything done.